When I started blogging in 2014 I didn’t know what I was getting into. But ultimately it was something I fell in love with doing, so nearly five years later I’m still here. I love blogging, but I’ll be honest —it can be ridiculously hard. Part of the reason that it is hard is because of how much it involves. It’s more than just writing. There is the tech aspect of setting it up and getting it to look how you want. Then there is the marketing side of it to grow your blog, we all blog because we want to help others. But we can only help them if they can find our sites. It’s easy to be overwhelmed with the amount of work and the learning curve. For real, it took me SIX MONTHS to figure out how to do a drop-down menu on my site. Do you ever feel the same way? That some days it just is too much or just too hard? Maybe you wish there was someone out there who could just show you, step-by-step, exactly what you needed to do to create a successful blog. That is exactly what Elite Blog Academy 4.0 was designed to do. In 2016, right after I found out I was getting laid off from my 9-5, I decided to enroll in the Elite Blog Academy. 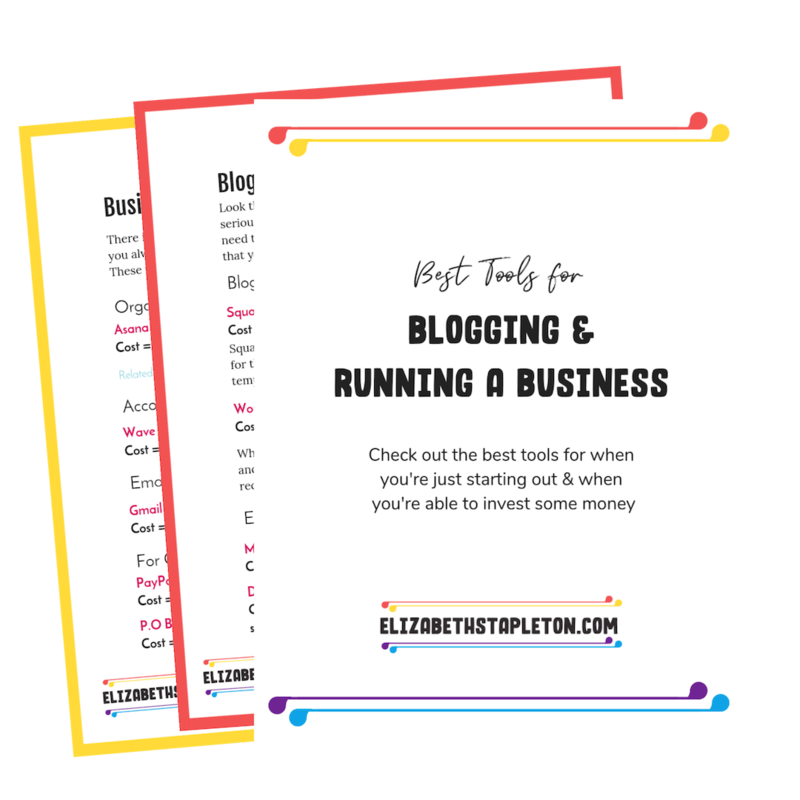 I wasn't sure I would learn anything new, but I was willing to take the chance because I knew blogging as a business is something I wanted to do. And, I am so glad I did! 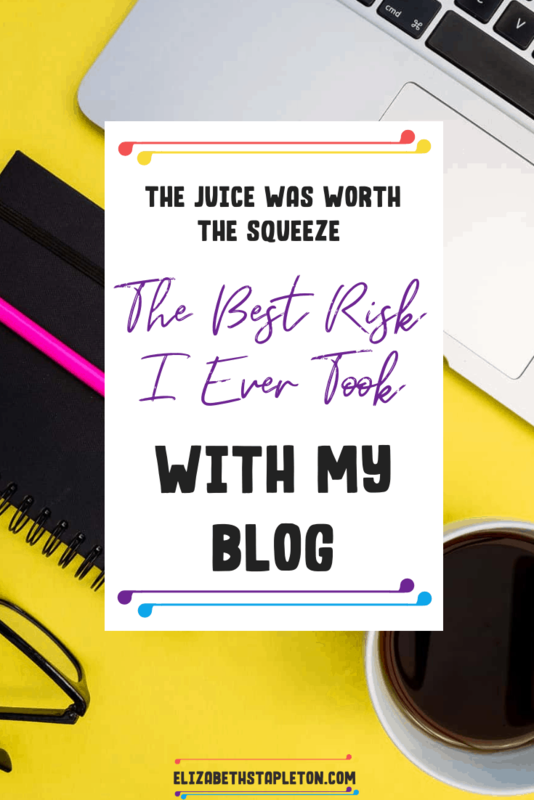 Since starting Elite Blog Academy®, I have learned so much, I’ve earned thousands of dollars, and have managed to survive my first two years of self-employment. Being laid off, I was nervous to invest in the course, when I could very well be using that money to pad my savings a bit more. But ultimately I’ve earned back what I invested tenfold. You can learn just how much I learned and my results from Elite Blog Academy from my full review of the course. But the TL;DR version is that I couldn’t have stayed self-employed for so long without the passive income my blogs brought in. My business, both the Pinterest Management services I offer and my blog are making more now than ever. In fact, it comes with a 100% money-back guarantee, which means you’ve literally got nothing to lose. Enrollment for Elite Blog Academy® only opens ONCE a year. If you want in, you’ll have to act fast! This year, the doors officially open on March 4th, but EBA® founder Ruth Soukup is offering a free training series the week before hand called Blogging Made Simple that I highly recommend! If you’re even thinking a little about enrolling in Elite Blog Academy when it becomes available in March 2019, then I highly recommend you register for Blogging Made Simple. It’s a free training before Elite Blog Academy opens its doors and will help you to see Ruth’s teaching style so you can get a better sense if Elite Blog academy is right for you. 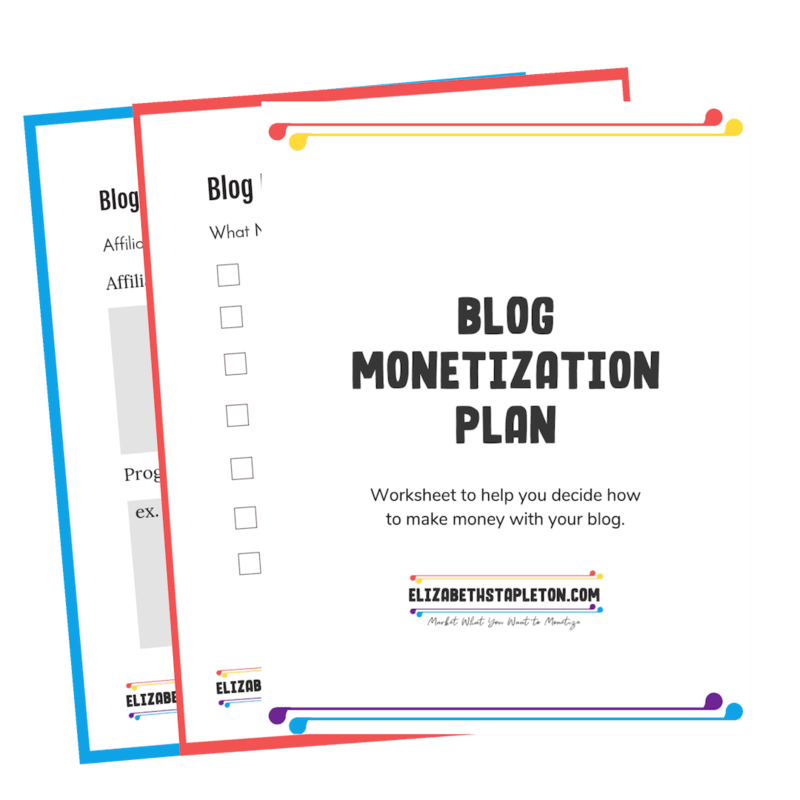 Register for Blogging Made Simple a free training series from Elite Blog Academy!